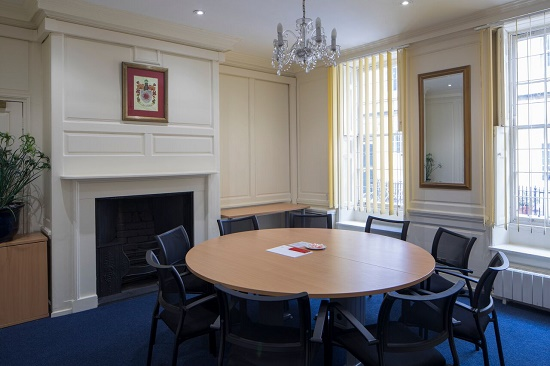 Set in a fully refurbished Grade II listed Queen Ann property retaining many original features, the offices here are superbly furnished and appointed and are available on a flexible license basis with the added benefit of an in house management team. 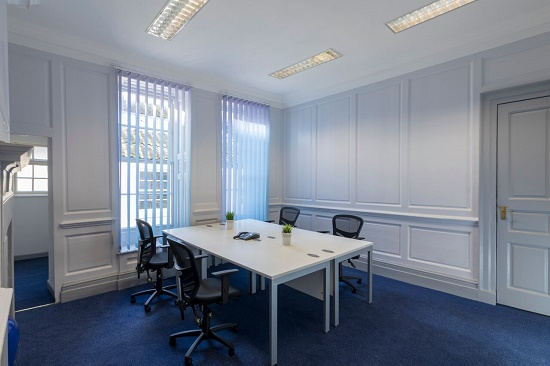 The business centre includes in excess of 90 offices of various sizes and styles. 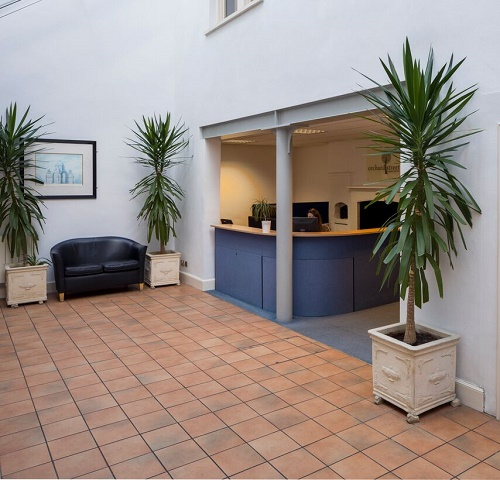 The impressive reception area ensures that any visitors gain the right impression from the outset, with the potential for admin support, staff in the reception area provide a warm welcome and the option of telephone answering. The offices benefit from state of the art ICT systems, broadband connections, cabling for ICT systems and on-site IT support here is an added benefit. The centre offers a wide range of essential office facilities, the offices are available fully furnished with high quality contemporary furniture, allowing you to start working immediately, a range of dedicated breakout spaces offer the opportunity for exchanging ideas and opportunities with other resident businesses, there are a number of meeting rooms, spaces in this building are unbranded, video conferencing facilities are available and virtual office services are available. Decent levels of security for business equipment and staff safely are vital, a sophisticated alarm has been installed plus there is CCTV coverage on site. 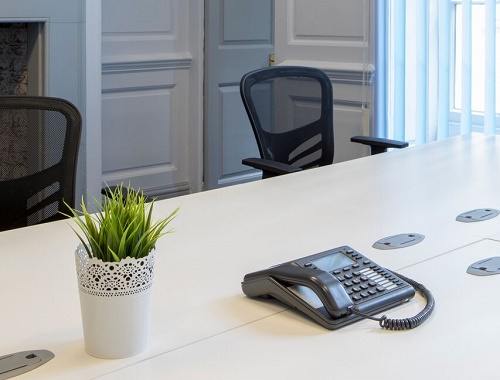 Of great benefit, 24 hour access provides for flexible working patterns and those long nights, air conditioning is in place, ensuring a comfortable atmosphere throughout the seasons, these offices are accessible for those with disabilities plus on-site catering facilities. Situated on Orchard Street to the north of Bristol, this business centre is set in an extremely convenient location that places it within a short drive of Bristol International airport and close to Junction 1 of the M32 motorway. For a spot of lunch there are plenty of cafes, restaurants and takeaways in the vicinity, some of which offer Wi-Fi connectivity. 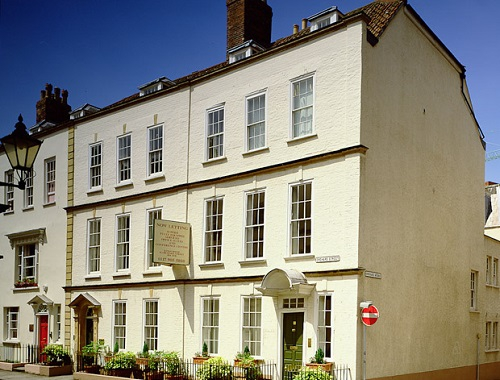 There are also some places to eat, together with pubs and bars in and around the area. Rail travellers will find that Clifton Down station is less than a mile away. In all, a desirable location with good transport links.